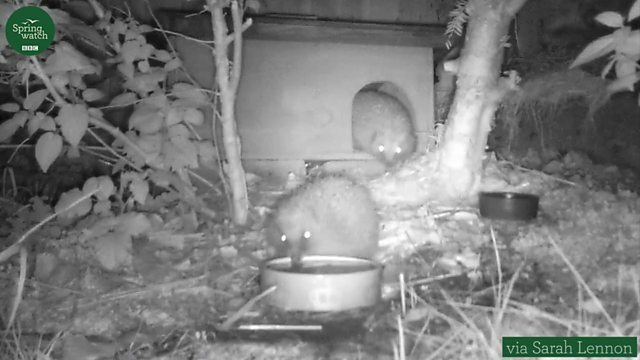 BBC Two - Springwatch, Hedgehog surprise! This is part of the University of Brighton's SpringTails Project which looks at mammals sharing spaces in gardens. For more information see the 'useful links' page on our website. How fast does a swift fly?